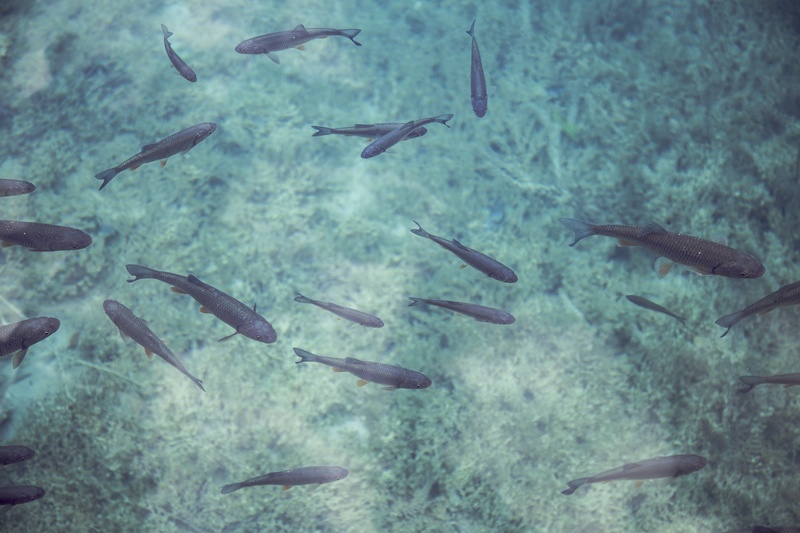 Because fish are immersed, surrounded, and in constant contact with water, their perception is fundamentally changed. Covey says that humans have the same experience, but that trust is so much a part of civilization that we rarely realize it. However, we are at a trust crisis, with each passing day illustrating our departure from basic trust in one another or the institutions of our society. It doesn’t take much thought to remember the latest juicy scandal that further reminds us that we can’t trust our leaders. While we definitely have some bad apples in our society, this deficit of trust does nothing but damage our productivity and creativity as a civilization. When Trust is High, speed is High and cost is Low. When Trust is Low, speed is Low and cost is High. Covey goes so far as to categorize these situations in specific economic terms, and I would refer you to the book if you are interested in how building the competency of trust can impact your organization. For the remainder of this post we will examine the central origin of trust from others: whether or not one is worthy of trust. So now that we are aware of trust, and that it has the potential to bring concrete economic and relational results, where can we start? Covey argues that trust acts in the same manner as a ripple on water after a drop has fallen. Each wave radiating outwards based on the action of the one before that. His five waves are as follows. Self Trust (1) leads to competence and inspires Relationship Trust (2) which permeates an organization and brings Organizational Trust(3). When Organizational Trust is apparent organizations can work together to achieve Market Trust (4). When all these are present, then Societal Trust (5) is the result. If this ripple analogy holds true, a failure at higher levels of trust is the result of lack of trust at a more central level. So let’s talk Self Trust. Self trust comes from four cores, two of which have to do with Character and two of which have to do with Competence. Again, I highly recommend you either pick up the book, The Speed of Trust, or go grab the audio presentation from Stephen M.R. Covey on audiobook to fully grasp the content because it is broad and extremely applicable. As promised in this week’s video, we jump into the core of credibility, and the first of three behaviors to build credibility, making and keeping commitments to oneself. If you are like me, it is easier to hit snooze in the morning, it is easier not to pick up the book you are meaning to read, or it’s easier to put off making that call. Now, there is nothing wrong with the snooze button, or not reading, or choosing to make a call at a later date. The problem comes when we told ourselves we were going to do something and then we wimped out on ourselves. The failure to follow through on self commitments does nothing but tear down self trust and hurts our ability to experience trust at higher levels. So what’s next? Covey says by practicing three habits in the context of self commitments we can increase our successes in this area. Don’t make too many commitments. Self commitment merit the same importance as commitments to others. Remember, a true commitment is not a preference. Commitment comes with synonyms like obligation, responsibility, duty, or dedication. If it is a true commitment, it cannot be taken lightly. If so, it may not have been a true commitment. If we causally commit to activities without fully understanding the work involved, we are liable to be frustrated later on when we realize what is really going on. 2. Back to hitting snooze, the reason so many people have workout partners is that as humans we are far more likely to follow through if we know someone else is involved. If we can learn to treat self commitments that no one else on earth will ever know about in the same way we treat public commitments we are significantly far down the path to self trust. 3. Some personalities have more of a problem with this than others, but it can be easy, in a moment of inspiration or passion to declare, “I’ll run 5 miles every day for the rest of the year!” or “Today’s the day I’m quitting everything but water for the rest of the year!” If you truly have self trust, you have no choice but to follow through on these public commitments. So be careful what you commit to. Anyway, check out this week’s video, I almost was attacked by geese while filming. Leave a comment with a commitment you are proud you followed through on!